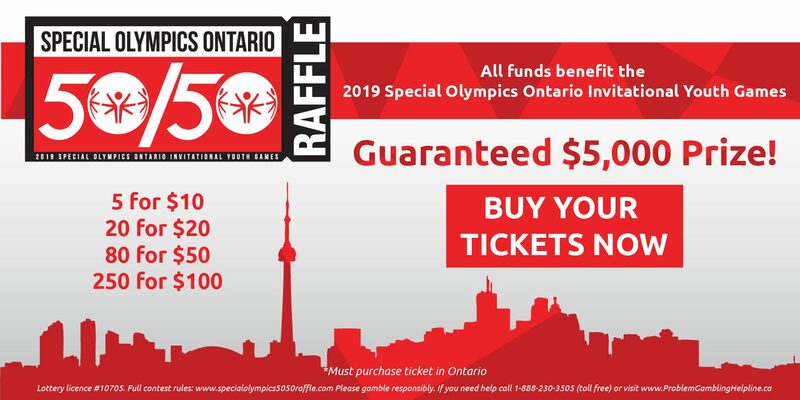 TORONTO, Feb. 5, 2019 /CNW/ – Toronto Police Chief Mark Saunders, Toronto Maple Leaf Defenseman Jake Gardiner and Women of Influence Co-CEO Stephania Varalli today advanced the promise of the Special Olympics Ontario Invitational Youth Games (IYG) to “Unite the World”. This unlikely trio came together to officially launch the Draft an Athletecampaign, calling upon businesses, communities, schools and Canadians coast to coast to rally behind the effort. An estimated $2M will be required to successfully draft upwards of 2,000 athletes from across Canada, the US and the globe who are hoping to attend the games May 14-17 in Toronto. The IYG are among several events marking the 50thAnniversary of the Special Olympics worldwide. 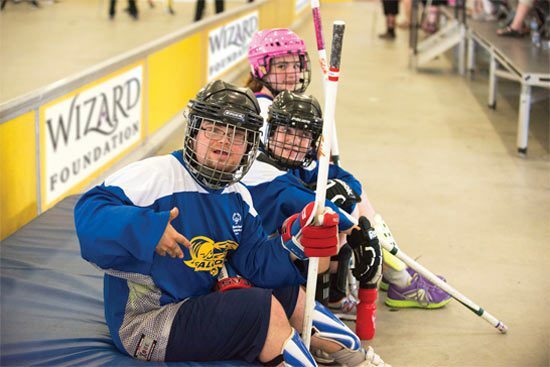 These games will break new ground, hosting athletes with and without intellectual disabilities who will compete against and alongside each other. IYG organizers aim to draft all eligible athletes by mid-April. They will join Jake Gardiner’s five drafts: Jada Clarke, Julian Fabbri, J’yquan Lawrence-Sappleton, Louis Osawaru and Maitri Patel, Track & Field, Central Etobicoke High School, Etobicoke; Trinity Earl, Soccer, J. Clarke Richardson CI., Ajax, drafted by The Women of Influence, and Joshua Nwachukwu, Track & Field, Central Etobicoke High School, Etobicoke drafted by Chief Mark Saunders, the IYG Honorary Games Chair. Read entire article and see pictures HERE.